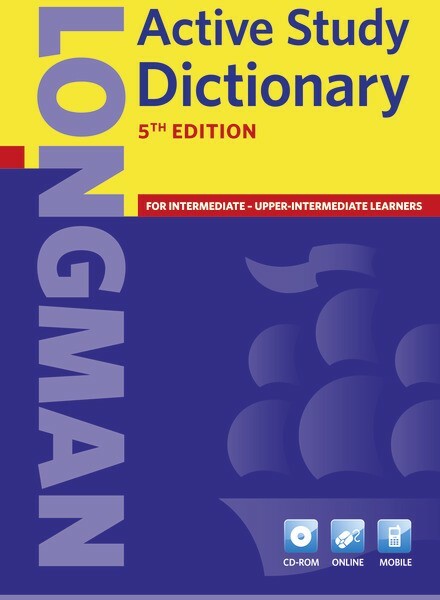 Fully updated with a brand new design, the Longman Active Study Dictionary comes with cutting-edge software to build vocabulary even faster. New Collocations and an Integrated Thesaurus help students expand their vocabualry. New Signposts help students find the meanings of words quickly. 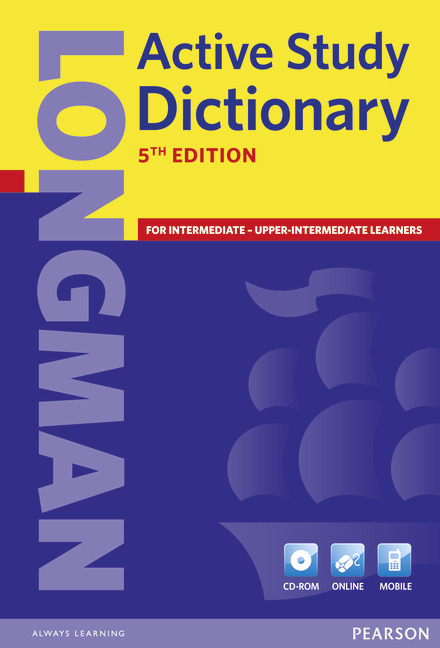 The Longman Active Study Dictionary includes increased language coverage, new words and a particular focus with the Academic Word List, making it the most comprehensive intermediate learner’s dictionary available.